MILAN, December 5th 2018 – The National Basketball Association (NBA) and EPI S.R.L. 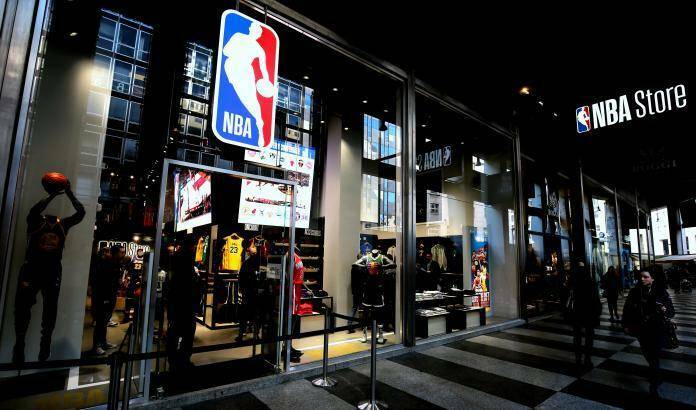 opened yesterday the first NBA Store in Europe in Corso Europa, Milan. The store has been realized after a one year collaboration between the NBA and EPI, which manages the official online and retail stores of top Italian football clubs and international brands. The shop has an area of ​​290 square meters, including the storage, of which 250 dedicated to the more than a thousand items inside. The store has gadgets and items from all the 30 NBA franchises, including a big range of vintage and customize products. For the first time, and in exclusive on the NBA Store in Milan, the fans will have the opportunity to customize immediately the products, from jerseys to the cups. The store is open every day, from 10am to 8pm. 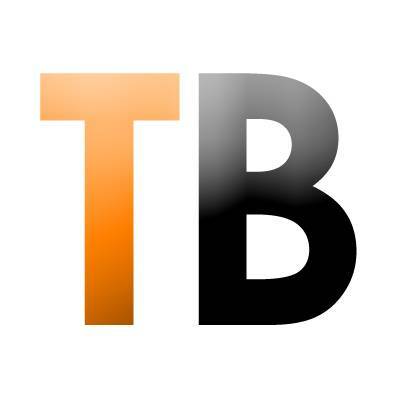 The fans can find more NBA information on nba.com/Italia, the league official website in Italy, and on Facebook (NBA Italia), Twitter (@NBAItalia) and Instagram (@NBAEurope). Live matches, highlights and NBA special programmes are on Sky Sports in the UK or on NBA League Pass.